After Autumn was born, I used normal cotton baby towels on her. They did the job and we had some absolutely beautiful towels gifted to us when she was first born. However, when I first used a bamboo towel on her, I was amazed. The material was softer and much more absorbent. 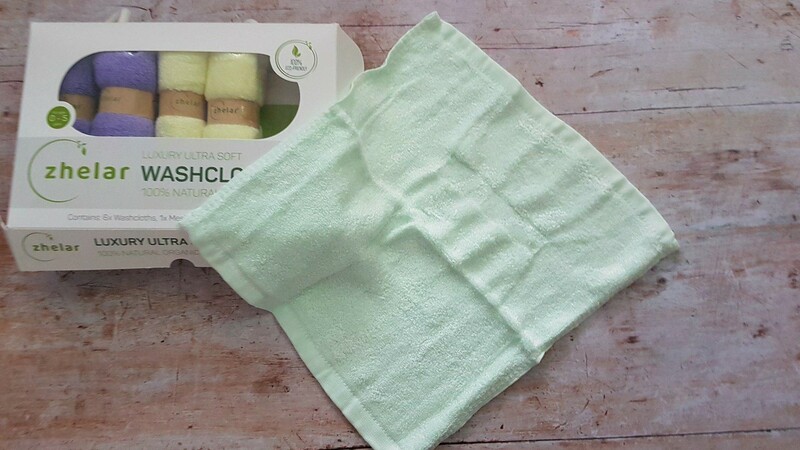 Recently, we’ve been trying out Zhelar‘s bamboo towels, as well as their washcloths. Read on to see what we thought. Even just looking at the products in the box, you can see that they’re good quality. 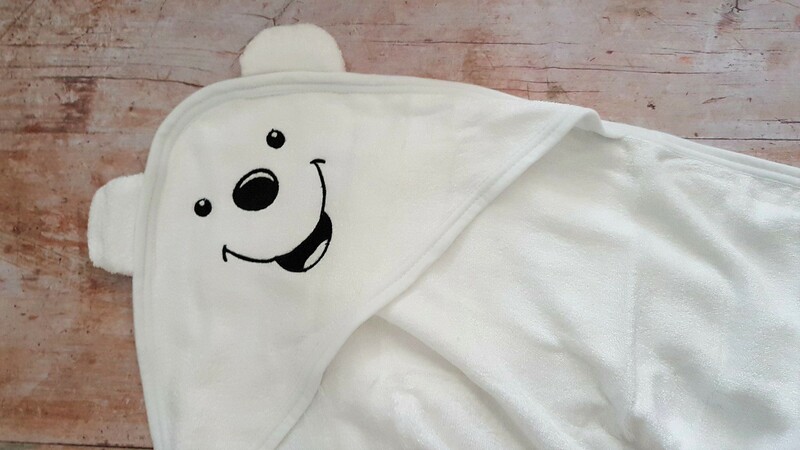 They feel so soft to the touch and would make a perfect present for a newborn! 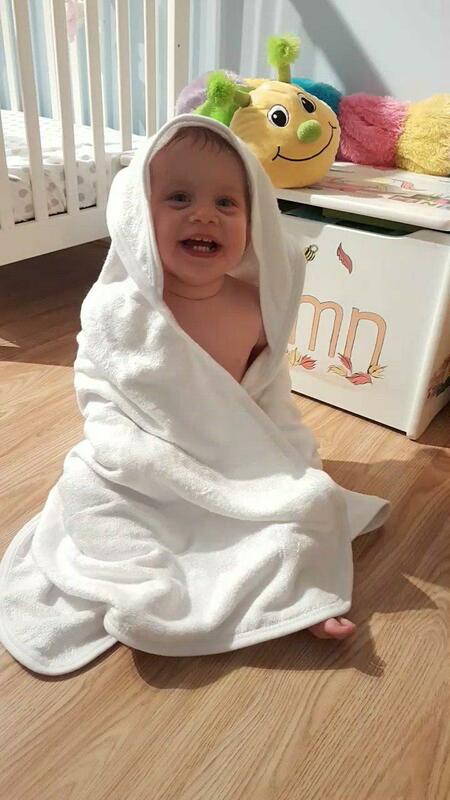 Whilst new parents may be inundated with clothes, a towel is both essential and useful. It won’t be outgrown so soon either, so is something that will be used for much longer. They’re presented very well and would be a rather luxurious gift to receive. Autumn is a pro at splashing in the bath, so she is always totally covered in water by the time we get her out of the bath. Therefore, she’s definitely a good tester for these towels! She kept trying to run off as usual, but I’m sure she was happier that this towel could dry her quicker so that she could get back into mischief sooner! I felt happy using it too, as it is such a lovely and soft material to use on her skin. Oh, and it looks super cute! It’s a generous size, so she fits in it much better than her baby towels that she’s almost completely outgrown. 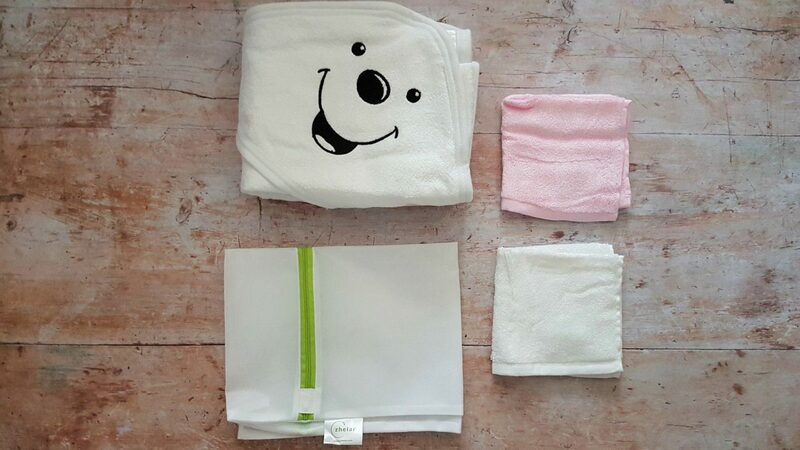 As for the washcloths, they are a very good size and I like that they come in a good variety of colours. They’re also beautifully soft and ideal for use all over the body. One of my goals for this year is to be more environmentally friendly. As such, I’ve also been using them as baby wipes to clean the high chair and Autumn’s sticky fingers and face after eating. This has gone very well as they can pick a lot more up than baby wipes and I don’t feel guilty like I do when I use non-biodegradable wipes. These towels and washcloths are fantastic and I would recommend them, especially as a thoughtful gift for someone. 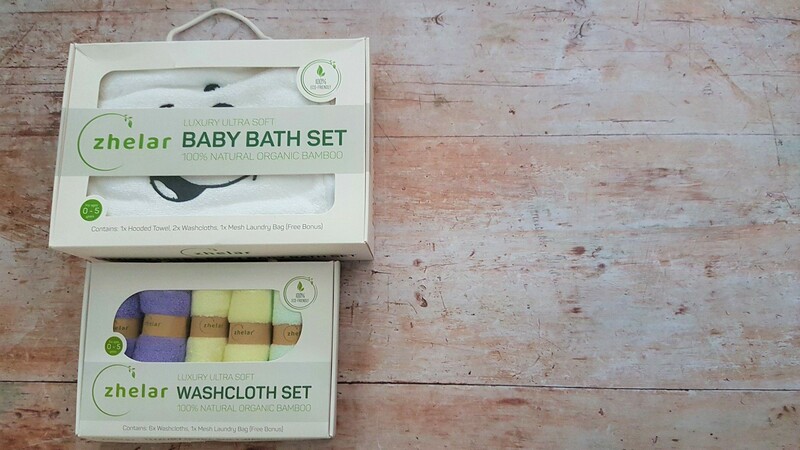 I love that they’re organic, as well as being so kind for baby’s soft skin. They’re certainly versatile, as I’ve put to the test and have great absorbency. A mesh laundry bag was included too, which was very helpful. Another plus is that some money from each sale goes to World Vision UK, helping a vulnerable child somewhere in the world. If you’re quick to make a purchase, too, you can make great savings. Zhelar are currently having a winter sale which finishes at the end of this month, so check them out! 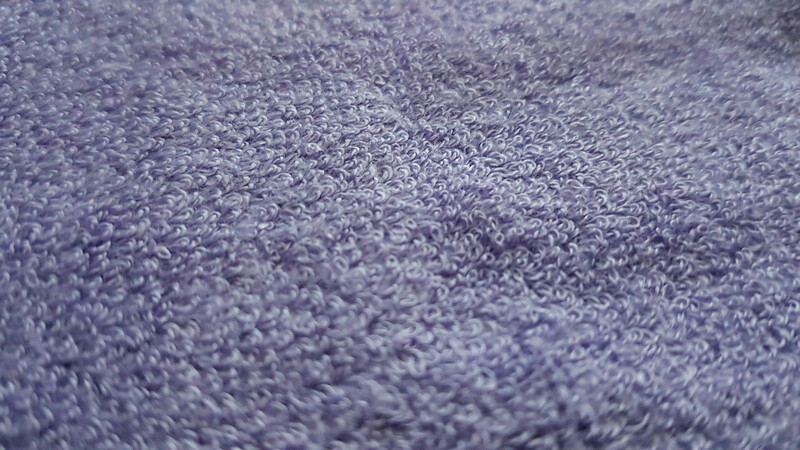 Disclosure: I was gifted a pack of Zhelar washcloths and a towel in exchange for this review. 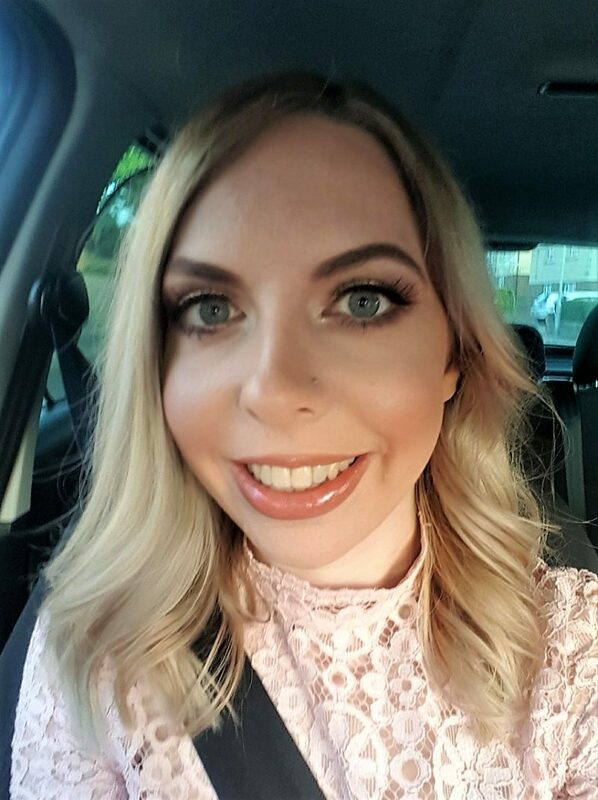 As always, all thoughts and opinions are honest and my own. Ooooh, those look nice! Lately I’ve been a little fascinated with bamboo clothing and towels so I may have to check those out!